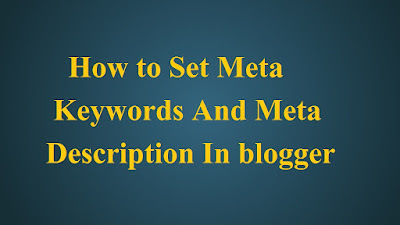 Meta Keywords and Meta Description, If you want to find best keywords then you can visit our old post. Today we will talk about of Meta Keywords and Meta Description. Keywords is most important factor to grow your blog or website traffic. Let's talk about of Meta Keywords and Meta Description. 1 is Keywords and Description start and 2 is Keywords and Description is end. Check in the picture in the line below 1 we will add the Meta Description.